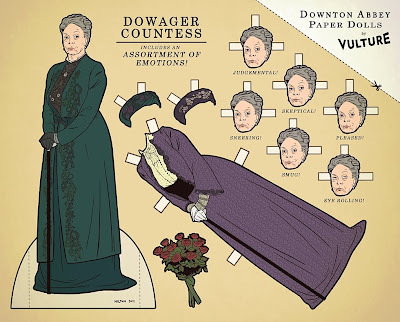 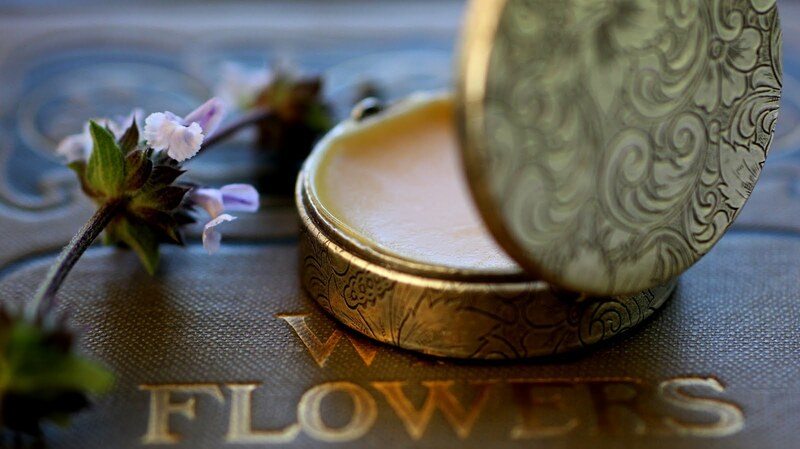 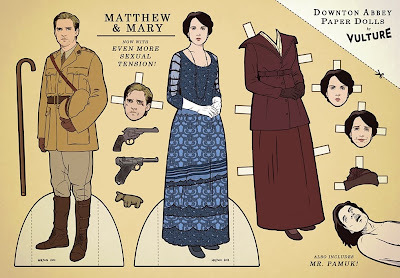 Roxana Illuminated Perfume: Downton Paper Dolls! Unless your in the UK Downtown Abbey is, regrettably, over for us for now. 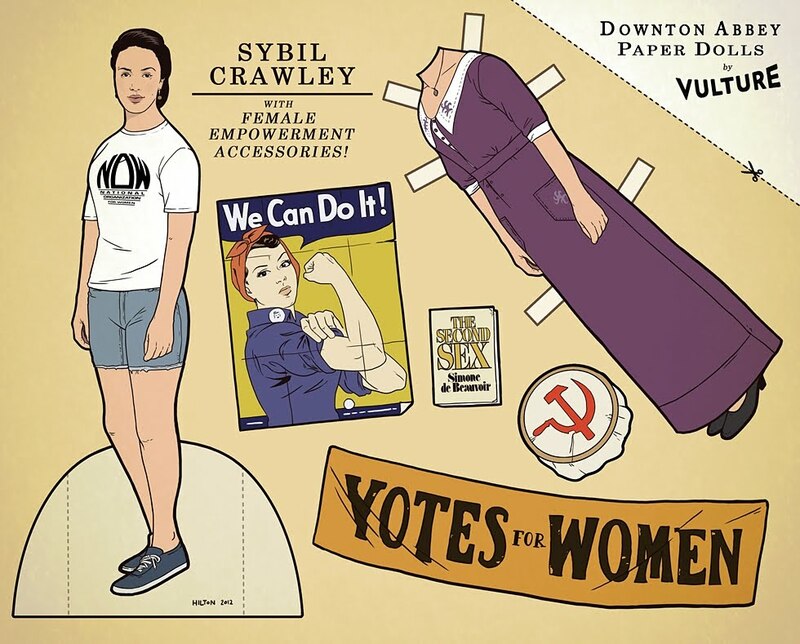 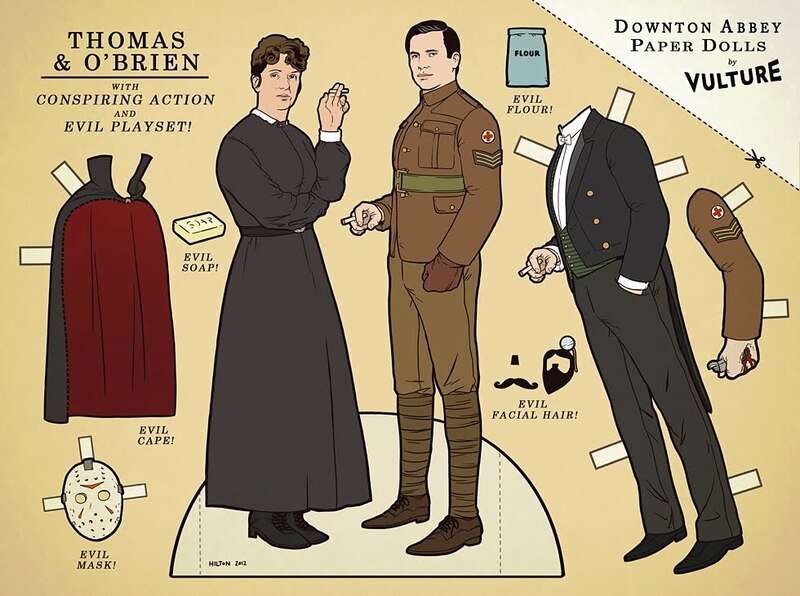 Oh, but wait, now there is Downton Abbey paper dolls by Vulture! Not sure which is my favorite, they are all so funny and full of wit.